We're not surprised to see some of our favorite past Bullseye guests got Emmy nods this year! Take a listen to some of our past conversations with these Emmy contenders. 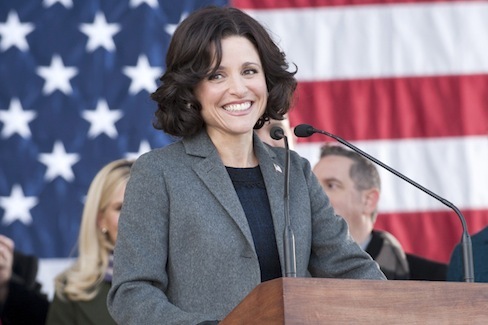 Julia Louis Dreyfus: nominated for Outstanding Lead Actress In A Comedy Series for her performance as Vice President Selina Meyer in Veep. She talked to Jesse about crafting the character of Vice President Meyer, similarities between showbiz and politics, and, yes, the Elaine dance from Seinfeld. 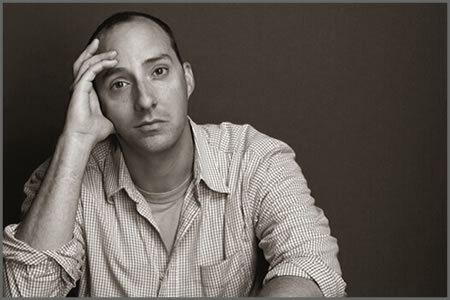 Tony Hale: nominated for Outstanding Supporting Actor In A Comedy Series for his performance as Gary Walsh, aide to the Vice President, in Veep. He talked to us about behind-the-scenes humor in Veep, selling Volkswagens to the tune of "Mr. Roboto," and returning to the role of Buster in the newest season of Arrested Development. 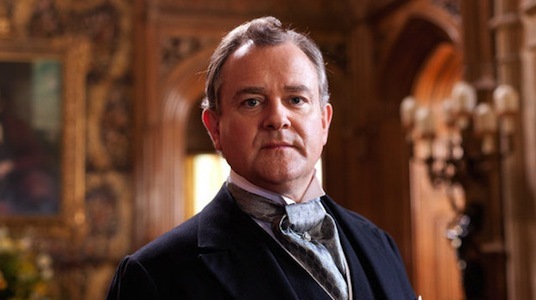 Hugh Bonneville: nominated for Outstanding Lead Actor In A Drama Series for his performance as Robert, Earl of Grantham in Downton Abbey. He joined Jesse along with Downton co-stars Dan Stevens and Joanne Froggatt to talk about what makes their show's romances so compelling, and how they keep old customs fresh and exciting. 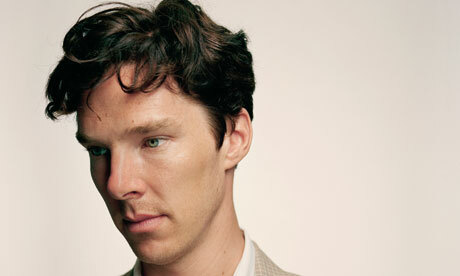 Benedict Cumberbatch: nominated for Outstanding Lead Actor In A Miniseries Or A Movie for his performance as the brilliant aristocrat, Christopher Tietjens, in Parade's End. We talked about playing the title character in PBS's Sherlock Holmes adaptation Sherlock, and how his traumatic kidnapping in South Africa transformed his outlook on life. Fred Armisen and Carrie Brownstein: nominated for Outstanding Writing For A Variety Series for their hipster-sketch show Portlandia. Armisen and Brownstein joined us to talk about their respective music careers before comedy, Armisen's "other job" on Saturday Night Live, and why Portland is such a rich subject for relentless satire. 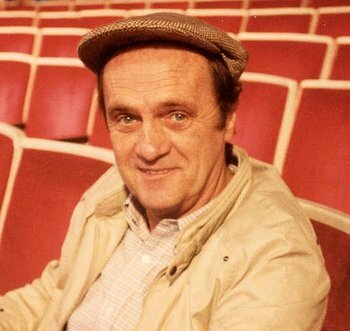 Bob Newhart: nominated for Outstanding Guest Actor In A Comedy Series for his appearance as the children's science show host Arthur Jeffries a.k.a. Professor Proton on Big Bang Theory. Newhart reflected on a comedy career spanning more than 50 years, and shares some of his own tricks for continuing the funny. 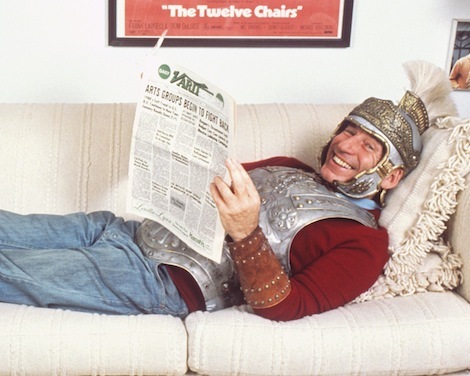 Mel Brooks, whose HBO special Mel Brooks Strikes Back! was nominated for Outstanding Variety Special. Brooks talked to us about making Germans laugh when he fought in World War II, being dangled out of Chicago hotel window by Sid Caesar, and much, much more. 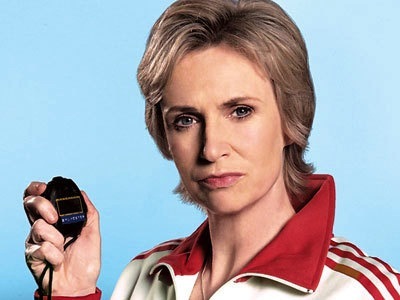 Jane Lynch: nominated for Outstanding Supporting Actress In A Comedy Series for her role as cheerleading coach Sue Sylvester on Glee. Jane and Jesse talked about Jane's cult sitcom Party Down, the first big break in her acting career, and (not) coming out Ellen Degeneres-style. 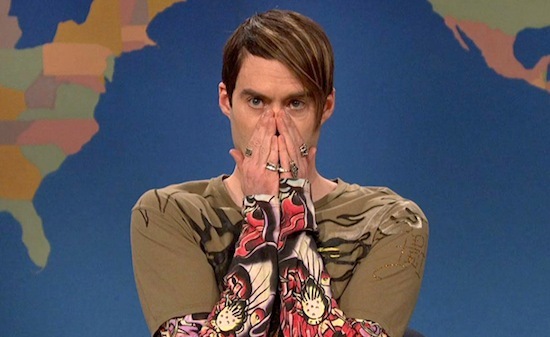 Bill Hader: nominated for Outstanding Supporting Actor In A Comedy Series for his assorted roles on Saturday Night Live. Hader talked to Jesse about his first stab at impressions for the SNL audition, "breaking" during sketches, and the wonderful bizarreness of actually working with Tom Cruise. 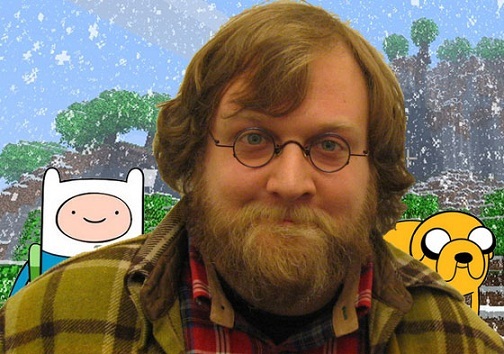 Pendleton Ward: creator of Adventure Time, which was nominated for Outstanding Short-Format Animated Program. Literally drawing Jesse while they talked, Pen told Jesse about finding inspiration in Dungeons and Dragons, writing the perfect fart joke, and his creative process for the show Adventure Time. Louis C.K. : nominated for (wait for it) Outstanding Lead Actor In A Comedy Series, Outstanding Writing For A Comedy Series, Outstanding Directing For A Comedy Series, Outstanding Variety Special, Outstanding Writing For A Variety Special, Outstanding Directing For A Comedy Special, Outstanding Picture Editing For Short-Form Segments and Variety Specials, and Outstanding Guest Actor In A Comedy Series. 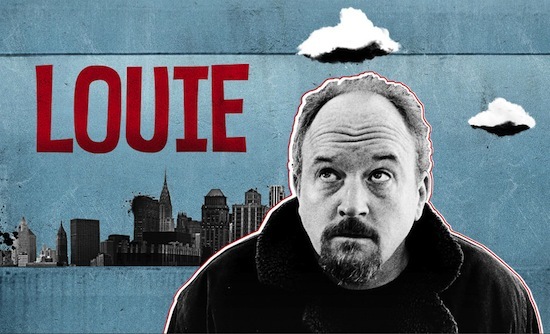 These are for his original series Louie, his HBO special Louis C.K. : Oh My God, and his hosting stint on Saturday Night live, respectively. Louis and Jesse have talked a couple times and their interviews get just as philosophical, inward-looking, and hilarious as you would expect. Listen and share here and here.